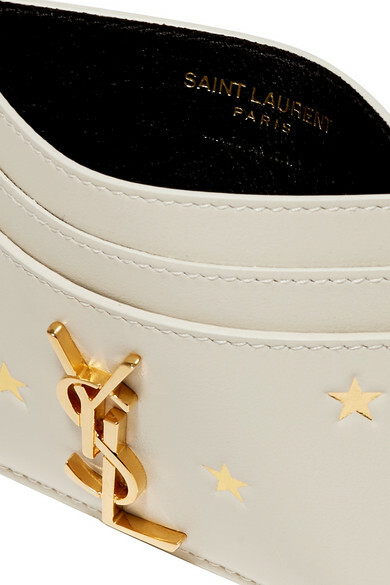 Saint Laurent's charming cardholder has been made in Italy from buttery cream leather stamped with gold stars to match the iconic 'YSL' logo plaque. 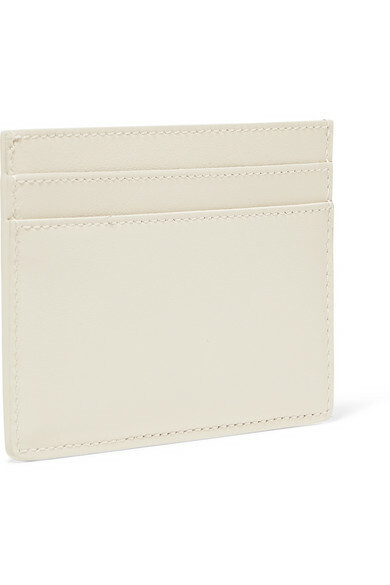 It's equipped with ample slots and has a center pocket for bills and receipts. It's perfectly sized to pop into one of the label's mini belt bags, too.